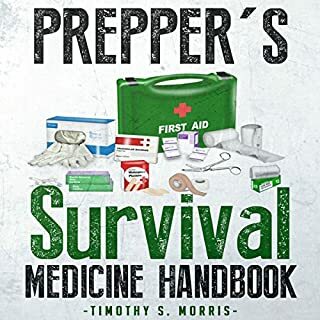 100+ Amazing Tips, Tricks, Hacks & DIY Prepper Projects, Along with 77 Items You Need in Your STHF Stockpile Now! If you're anything like me and have a family or loved ones to protect, then you know that being prepared in a disaster situation can mean the difference between life and death. 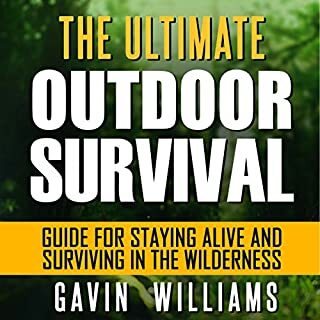 This book will go over not only why SHTF prepping is important but how to go about doing it and what food and other items you'll need not only for your short-term survival but for you long-term survival as well. Take the confusion out of prepping! If a disaster occurred would you be prepared? Could you feed and defend your family? Do you hope for the best but want to be ready for the worst? We live in uncertain times. The threat of disaster - both man-made and natural - looms ever present. Could you depend on yourself if you had to? Could you take care of your family? 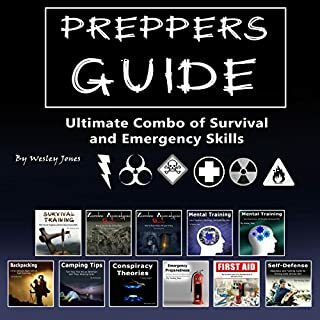 This book on SHTF prepping will teach why it's important to be ready, what you need to do to get prepared, what types of items and supplies you'll need after a disaster, and offers plans for both short-term and long-term survival. Written by experts and authorities in the field and professionally narrated for easy listening, this crash course is a valuable tool both during school and when preparing for the USMLE, or if you're simply interested in the subject of emergency medicine. The audio is focused and high-yield, covering the most important topics you might expect to learn in a typical medical school emergency medicine course. 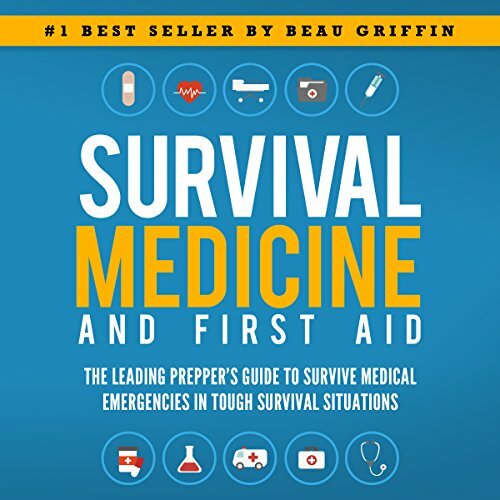 Included are both capsule and detailed explanations of critical issues and topics you must know to master emergency medicine. In a post-disaster world, you can be worth your weight in gold as the only survivor with medical knowledge. After a disaster, there’s a single, vital skill that very few survivors will have. Fighters and builders are important, but there is no survivor so valuable and sought after as the one who can help out when illness or injury strikes. As any good prepper knows, thinking ahead and planning ahead will enable you to live a good and healthy life completely off the grid. The ability to care for the sick and injured? That’s one of the most important preparations you can make. 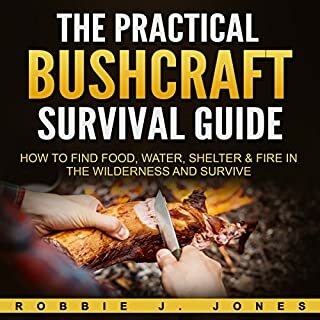 I’ve spent my life honing my own skills as a survivalist, and now I’m here to show you how you can keep your loved ones healthy and alive. Hi, I’m Beau Griffin. 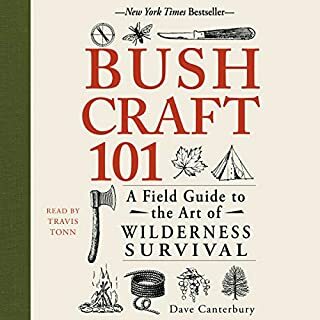 I’m an expert survivalist and I’ve had a lot of practice at living off the beaten path, making my way with nothing but a set of basic tools and my own experience to sustain me. I’ve tested out the territory and learned by doing and now I am here to put that knowledge to good use: teaching you how to be the emergency responder that you and your loved ones will NEED after a disaster. Give me one day and I’ll double your chances of survival. 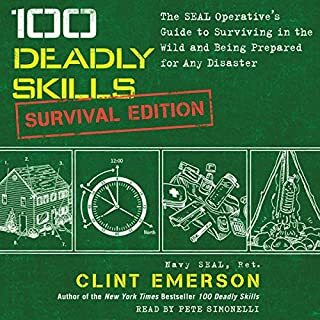 Give me a week and you’ll have a broad knowledge and understanding of the emergencies you are likely to encounter in a post-disaster world. Get Your Ex Back in 30 Days or Less! I am a Registered Nurse but haven't done first aid in a long time. I was asked to be a Camp Nurse for a youth group and this book brought to remembrance much of what I already knew and helped me prepare for the role.